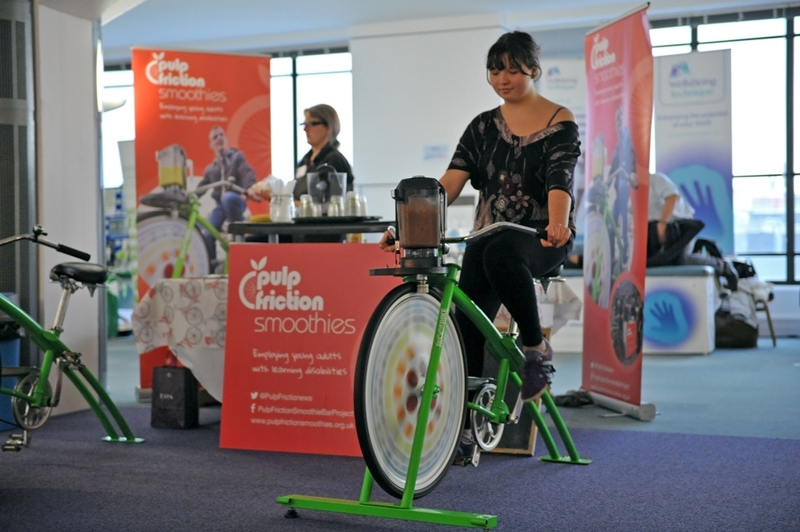 The MediCity Meeting Space in Nottingham was on show once again between 17 – 21 November for Innovators’ Week 2014, a packed schedule of keynote presentations, interactive workshops, a Dragons Den-style competition, fitness demonstrations and health-themed exhibits. MediCity is a collaboration between BioCity and Boots UK, and has become the UK’s rapidly-expanding innovation hub for health, beauty and wellness. The Week’s varied programme attracted over 300 delegates and exhibitors from across the UK interested in proactive health and wellbeing. These included entrepreneurs keen to find the next generation of products or services which address the chronic diseases and healthcare issues of the future. During the week MediCity celebrated the first anniversary of its opening at a three-course dinner attended by 90 guests. In addition to compelling views of potential future healthcare scenarios provided by Jo Pisani of Price Waterhouse Coopers and Matt Marsh of Firsthand Experience, guests were entertained by Hannibal, the humanoid robot built by the French IT innovators Aldebaran Robotics, with stories of working with autistic children. 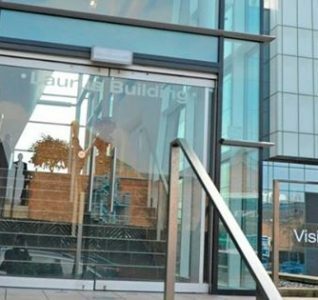 In his address, MediCity Managing Director David Browning announced the arrival of eight new companies to the innovation hub, bringing the total to 31 tenants who between them employ over 80 staff. 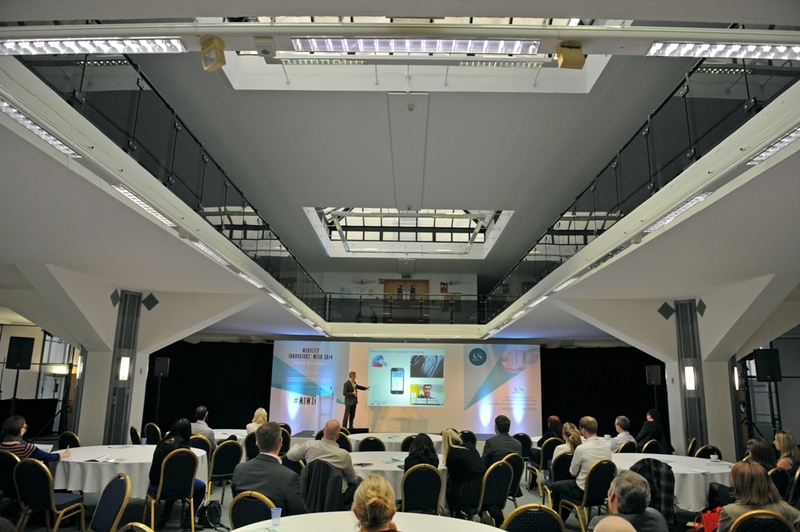 Occasions Catering and The Presentation Group were headline sponsors for this year’s Innovators’ Week, providing full, dynamic AV and catering support to the unique, recently refurbished Art Deco venue on the Boots site in Beeston, Nottingham. This included a celebratory dinner themed on health and wellness in the year 2025. 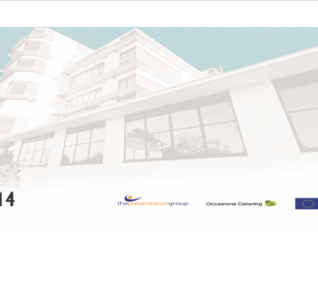 Several national healthcare innovation organisations have chosen to book the MediCity Meeting Space this year. 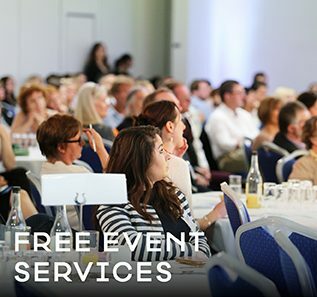 These include Arthritis Research UK Marketplace 2014 and Boots Innovation, and bookings for 2015 include seminars, company meetings, training and conferences. 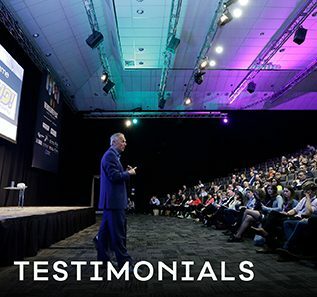 The venue can provide full event support for up to 800 delegates including package deals on transport and hotel accommodation. We have had excellent delegate feedback from Innovators’ Week, both on the quality of the programme and on this quite unique event space. The vast sun-lit Atrium and glass-lined meeting areas seem to inspire conversation and I am excited about the future collaborations people are already talking about. 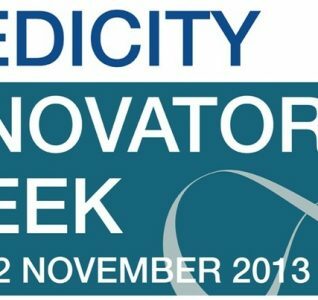 As an innovation hub for this sector, I’m keen to hear from national charities, health organisations, inventors and investors interested in MediCity as their partner in advancing proactive health, fitness and wellbeing technologies.